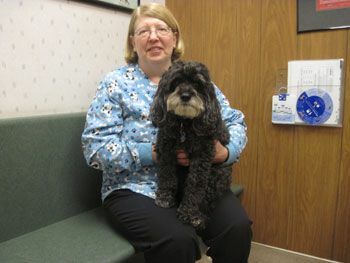 Hospital Support Staff New Berlin Animal Hospital Pet Examination services. Our Hospital Support Staff are critical to the function of our hospital in a variety of areas. 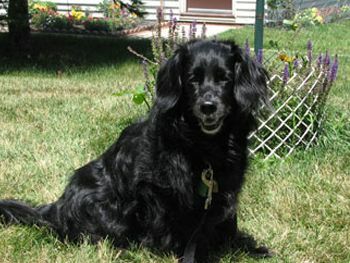 Their main function is to help our Certified Veterinary Technicians perform their duties. They aide in animal restraint for x-rays, blood sampling, patient care as well as cleaning equipment and cages. Our support staff also helps with inventory, basic maintenance, assisting the receptionists and veterinary assistants, as well as maintaining our landscaping. To learn more about our hospital support staff, click on their picture below.